The idea that rock ‘n’ roll can be a life-saving force has become a bit of tired cliché. 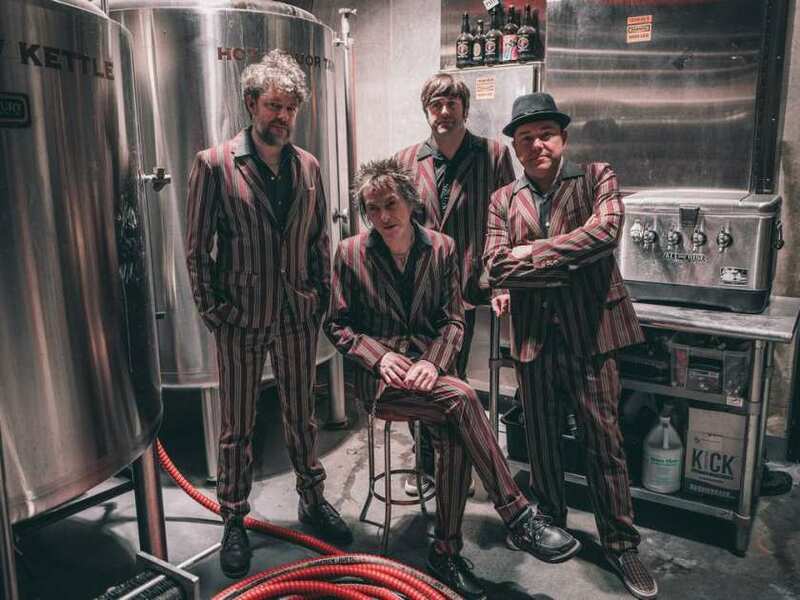 But that adage has always seemed to legitimately apply to Tommy Stinson. At the age of 11, young Tommy was enlisted by his older half-brother, the late Bob Stinson, to play bass guitar in The Replacements, derailing what was becoming a burgeoning life of crime and mischief. Stinson has said similar things before, and will likely say them again. 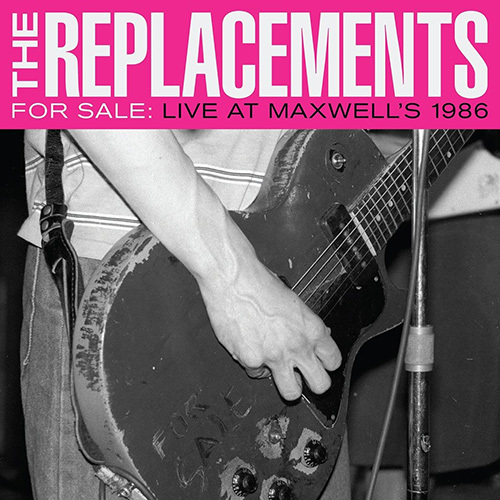 After all, his early history has become part of the formidable lore surrounding Minneapolis icons The Replacements, that beloved train-wreck of a band whose contributions to the post-punk canon are surpassed only by what seemed like a stubborn strain of anti-careerism. Now 50, the father-of-two has turned that early tutelage into a rich history that covers plenty of ground, from his raucous days in the Replacements, to a presumably lucrative 17-year stint playing bass for Guns N’ Roses, to his current adventures with a reborn Bash & Pop. 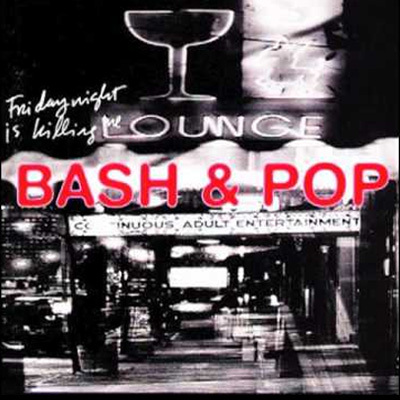 Bash & Pop was Stinson’s first post-Replacements stab at independence. Formed in the early 1990s after his first band collapsed, it only lasted a few years and one album, 1993’s Friday Night is Killing Me. The new album, Anything Could Happen, was made with various musicians, none of whom appeared on the first record. But its perfect balance of raw rock energy and mature song craft seems a natural continuation of Stinson’s past work. In fact, after two solo records, he was determined to give the record a sense of off-the-cuff camaraderie that defined the Replacements classic outings, such as 1984’s Let it Be and 1985’s Tim. 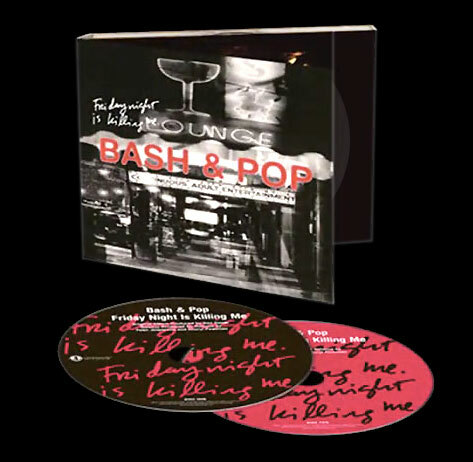 When he was told that the songs were reminding people of Bash & Pop, he decided that was as a good a name as any to record under. 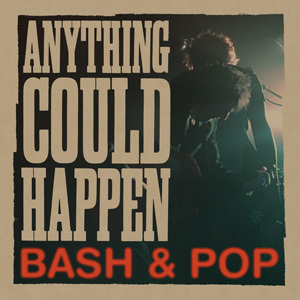 Still, while the album might be reminiscent of Bash & Pop’s first in some ways, it’s hard to listen to the 12 tracks on Anything Can Happen and not be reminded of the Replacements and the songwriting genius of its leader, Paul Westerberg. The endearingly sloppy openers Not This Time and On the Rocks, the lazily rollicking Can’t Be Bothered and irreverent revelry of Unf — k You and Jesus Loves You seem vintage Replacements. When Stinson offers ballads like Anytime Soon and Shortcut, he also seems to capture that mix of tunefulness and underlying sadness that his old bandmate is so good at creating. Stinson certainly seems at peace with his old band’s legacy. In fact, he has spent the past few years entrenched in it. He worked closely with Bob Mehr on his book, 2016’s Trouble Boys: The True Story of the Replacements, which gave Westerberg and Stinson a chance to tell their storied history on their own terms. It was not a particularly promising sign that the reunion would continue. As for that other famous band in Stinson’s history, he says he emerged from his years with Guns N’ Roses completely unscathed. It did seem a bit strange 17 years ago when it was announced that the mercurial Axl Rose had enlisted Stinson for the GnR reboot. He was not really a fan of the metal juggernauts. But he respected the fact that Rose wanted to move on after the messy and public falling apart of the band’s original lineup. It was only Stinson’s home life, which included a failed marriage in 2012, that brought his membership to an end. 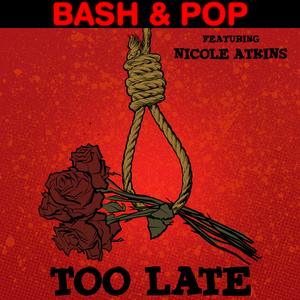 As for Bash & Pop — which now includes Mighty Mighty Bosstones drummer Joe Sirois, The Hold Steady’s Steve Selvidge and former Screeching Weasel bassist Justin Perkins — Stinson says he has no intention of making it a one-off enterprise. 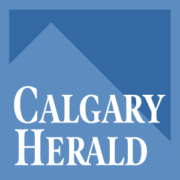 Bash & Pop play Dickens Pub Thursday, June 22 at 11 p.m. and #1 Legion on Saturday, June 24 at 11:30 p.m. Sled Island runs from June 21 to 25 at various venues in Calgary. Visit sledisland.com.